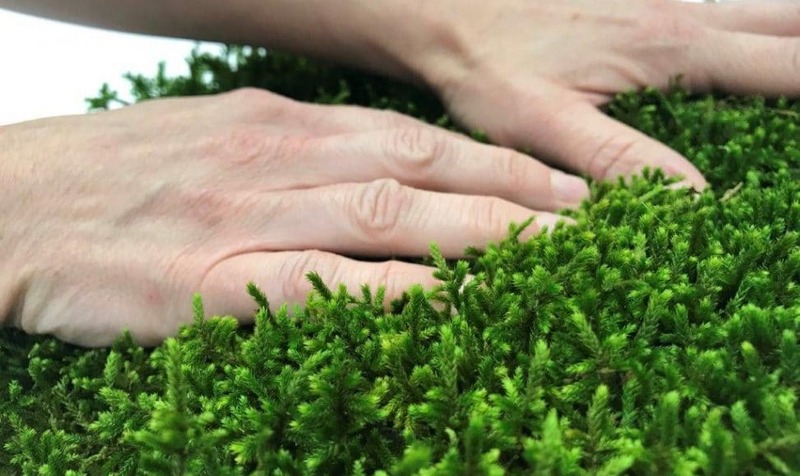 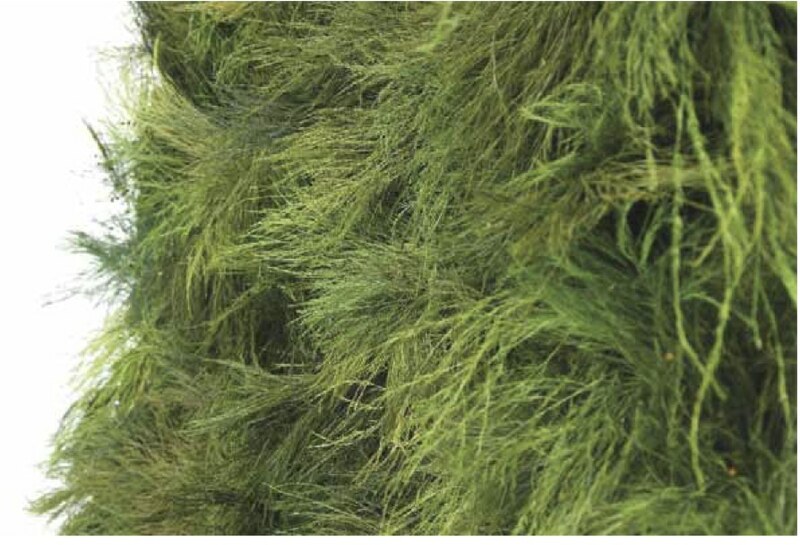 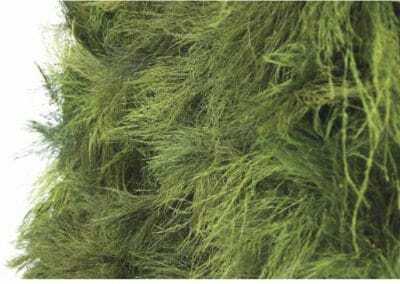 Benetti MOSS is the vertical garden maintenance-free, it does not grow up, it should not be pruned and not irrigated. 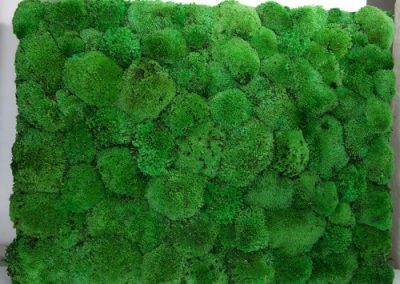 Made with a 100% natural and preserved lichen, Benetti MOSS can be placed in any space and is provided for easy layering and shaping. 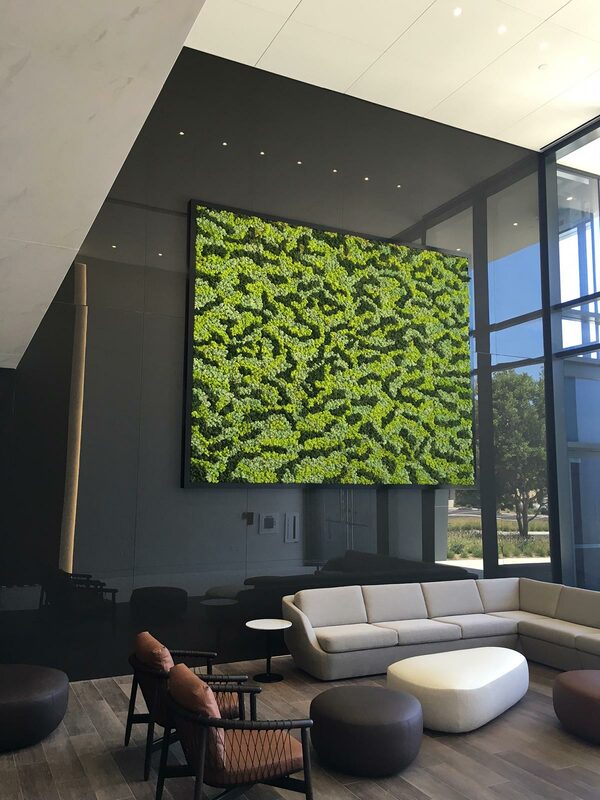 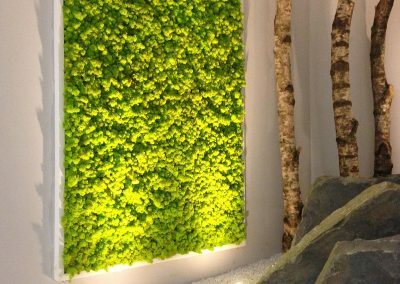 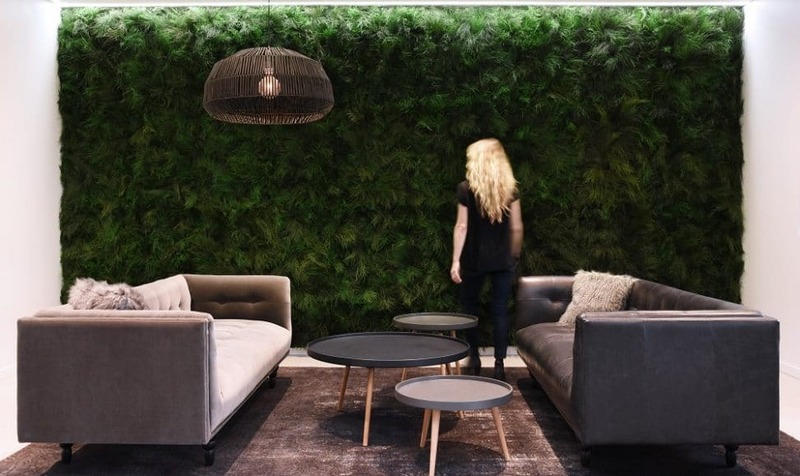 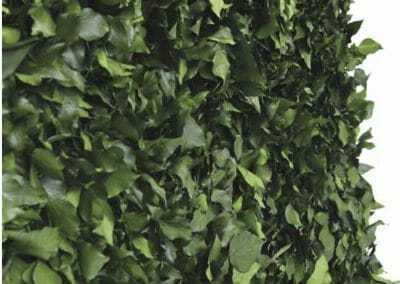 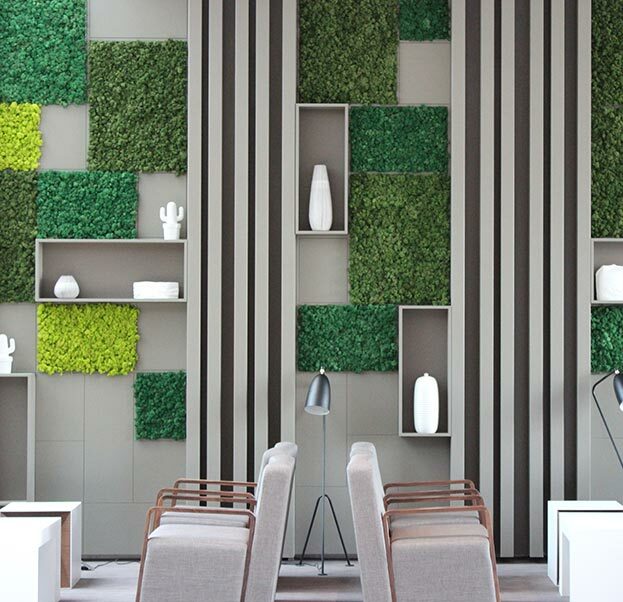 Benetti MOSS allows you to create perfect green walls and amazing scenographic effects in few minutes without any kind of maintenance. 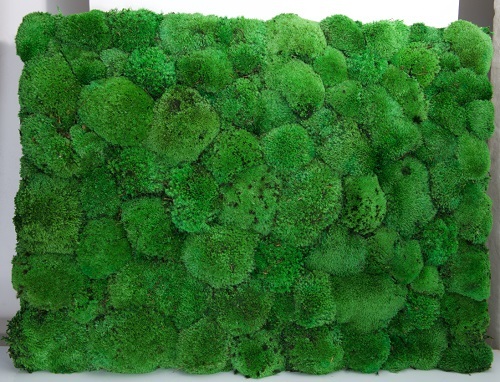 Benetti MOSS is suitable not only for home spaces but also for shopping malls, wellness areas, offices and hotels. 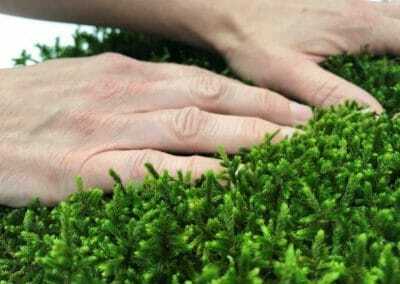 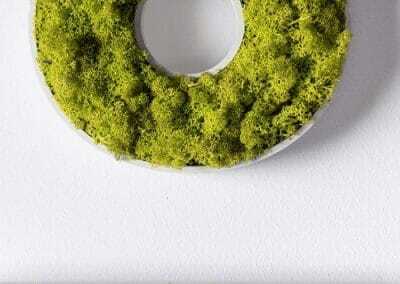 Imagine you are in a forest, where the grass and moss go up on the tree trunks. 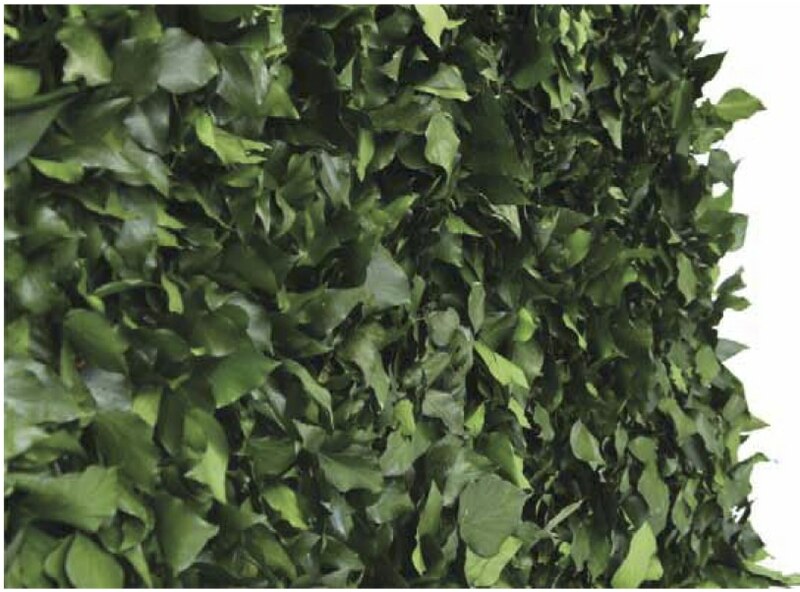 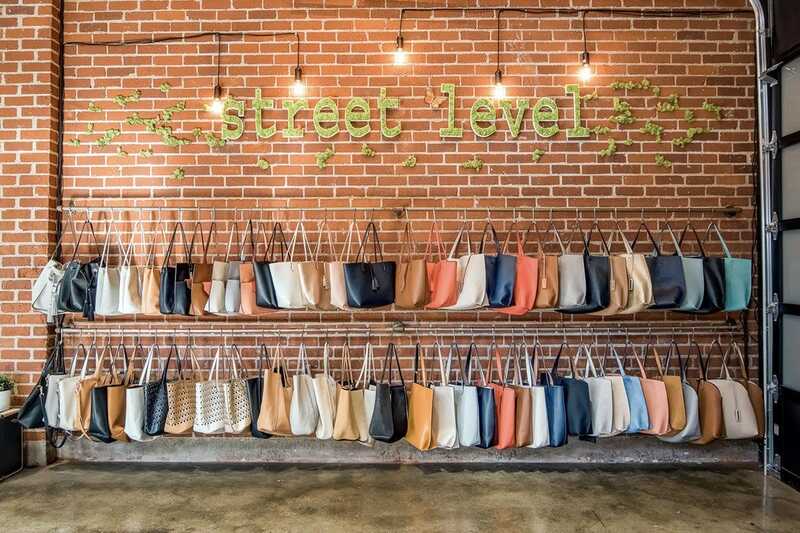 Imagine the green, the cool and the scents that caress your senses. 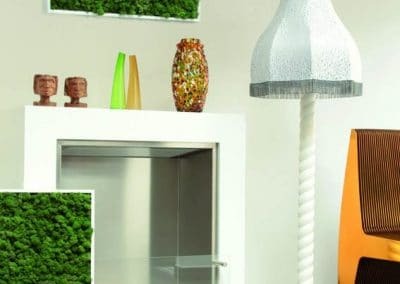 Now , imagine this show every day in your home, imagine the green dress up the walls around you bringing you the joy, well being, simplicity and the spectacle of a nature just to enjoy. 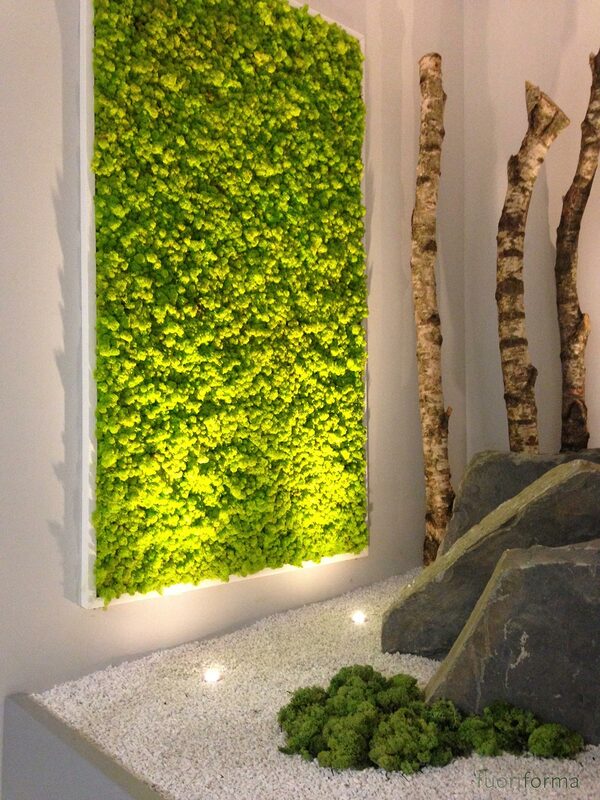 Benetti MOSS brings in your home the comforting serenity of a personal green corner. 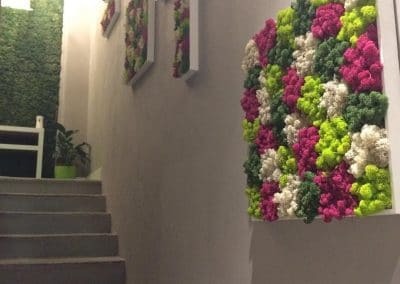 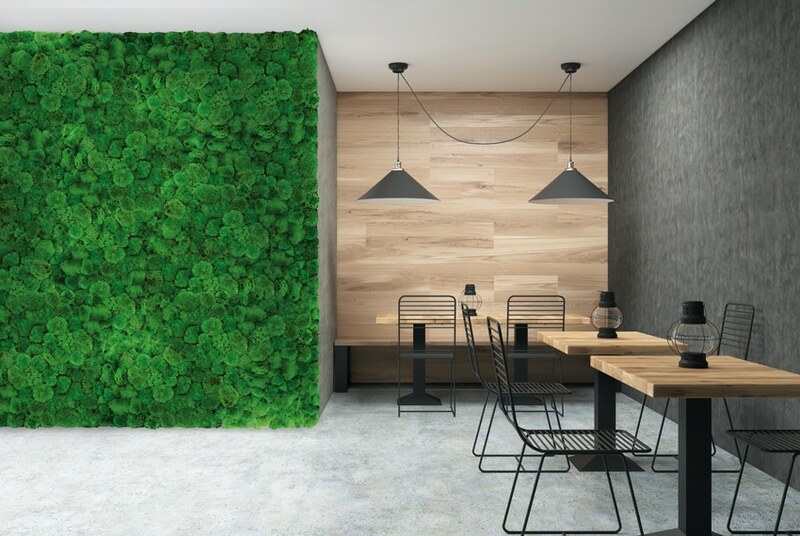 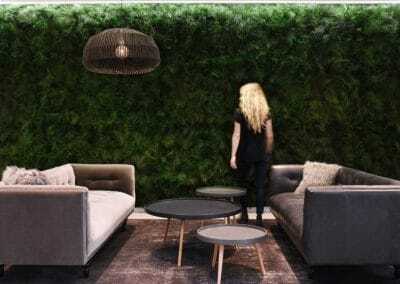 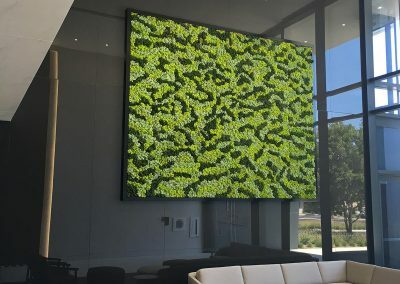 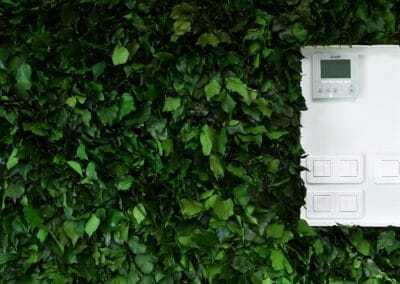 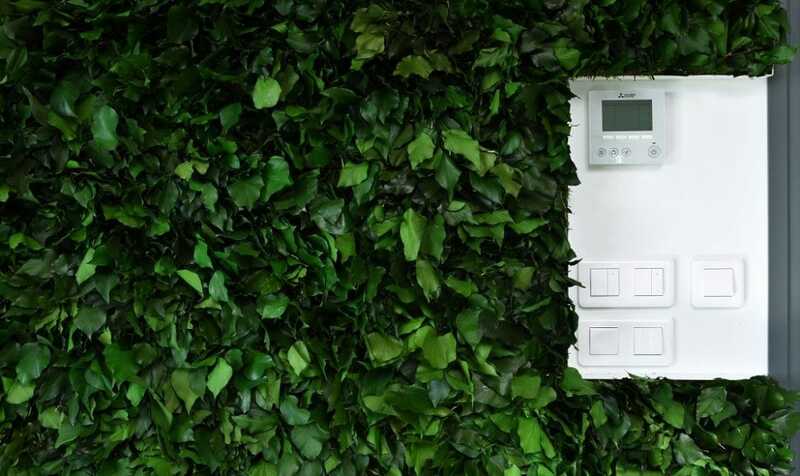 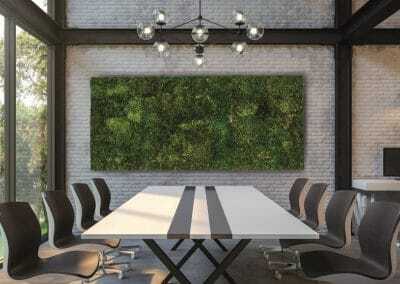 The original vertical garden with 3D effect suitable to design the interior spaces, making them unique and glamorous. 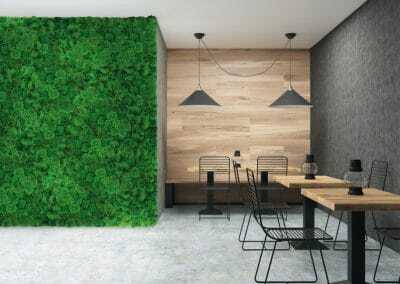 The newest natural vertical garden maintenance free exclusively produced and distributed by BENETTI HOME. 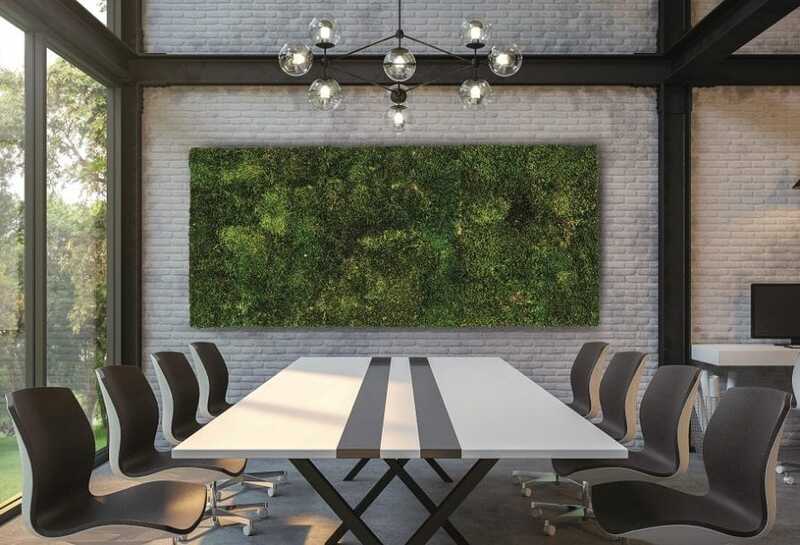 MOSSframe is available in seven different sizes, natural artworks are contained in white lacquered opaque wooden frames perfectly fitting every kind of room. 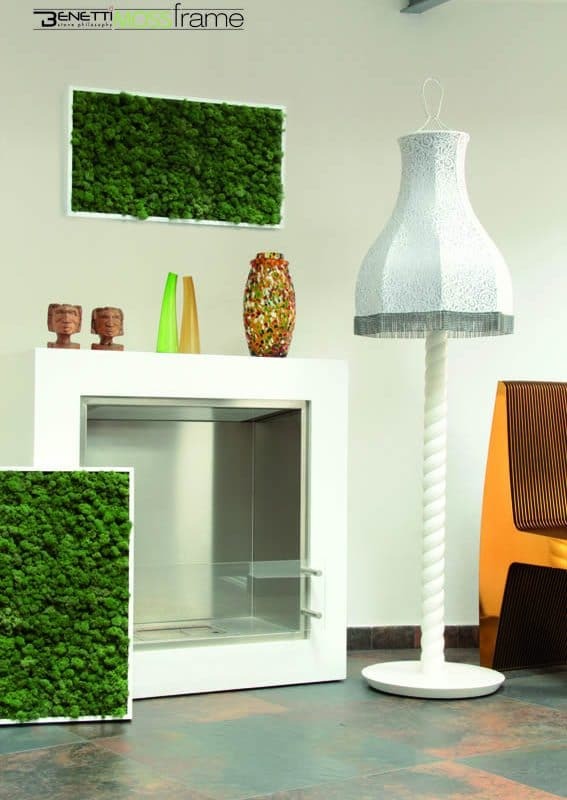 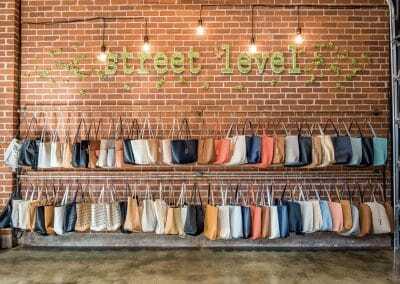 Frames are provided with hooks for vertical or horizontal placement.